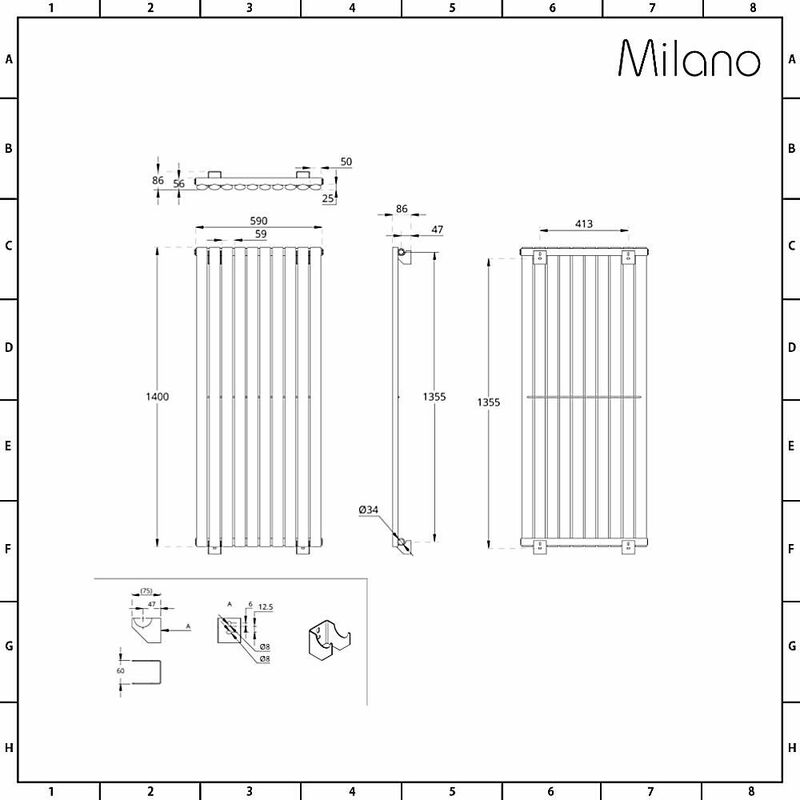 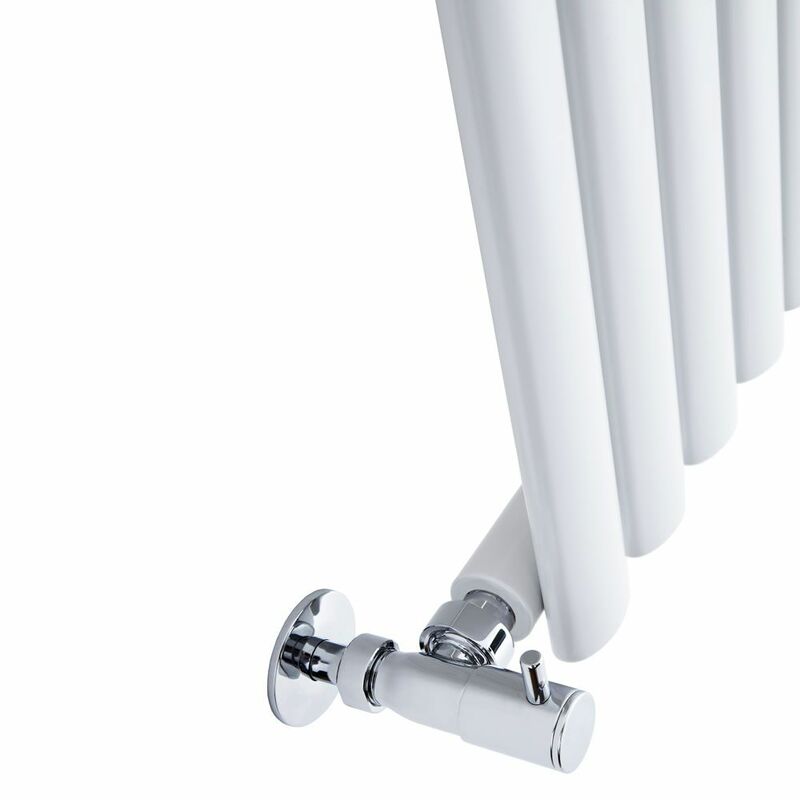 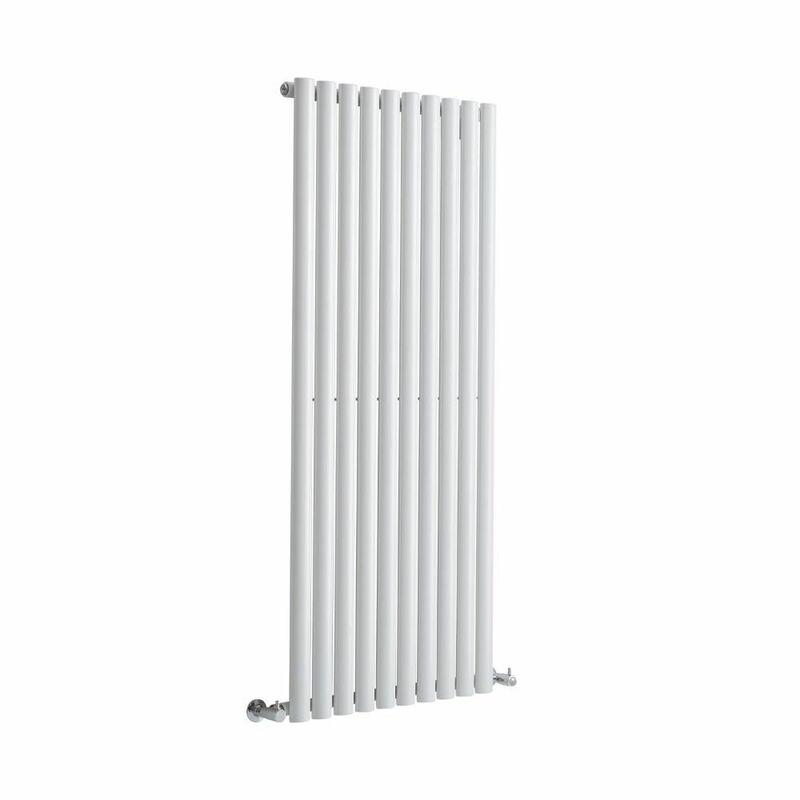 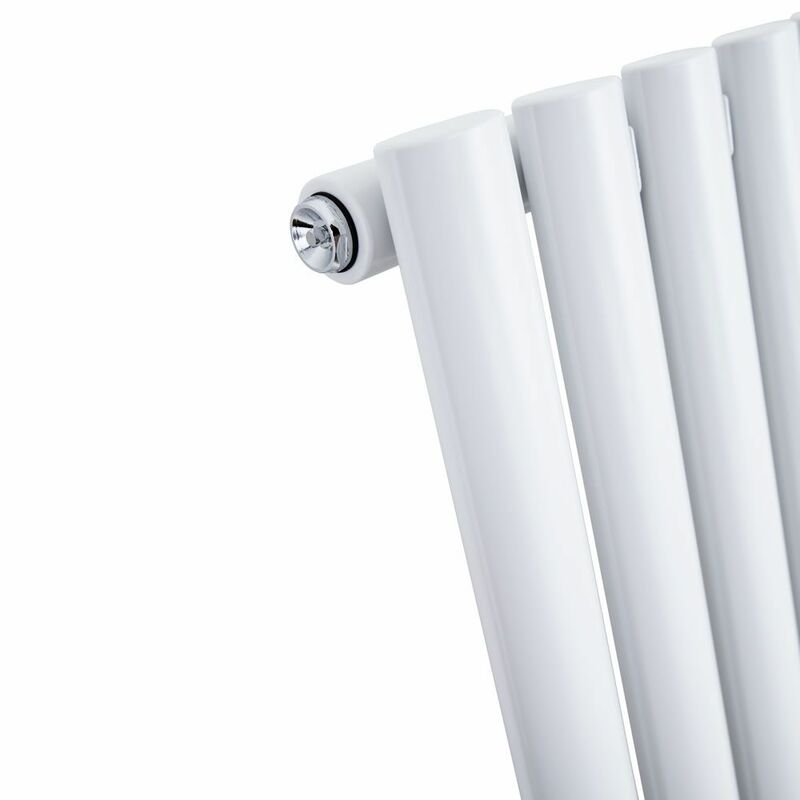 Featuring stylish oval-shaped columns and a hard-wearing white powder coated finish, the Milano Aruba Aiko 1400mm x 590mm vertical designer radiator will smarten up any room in your home. 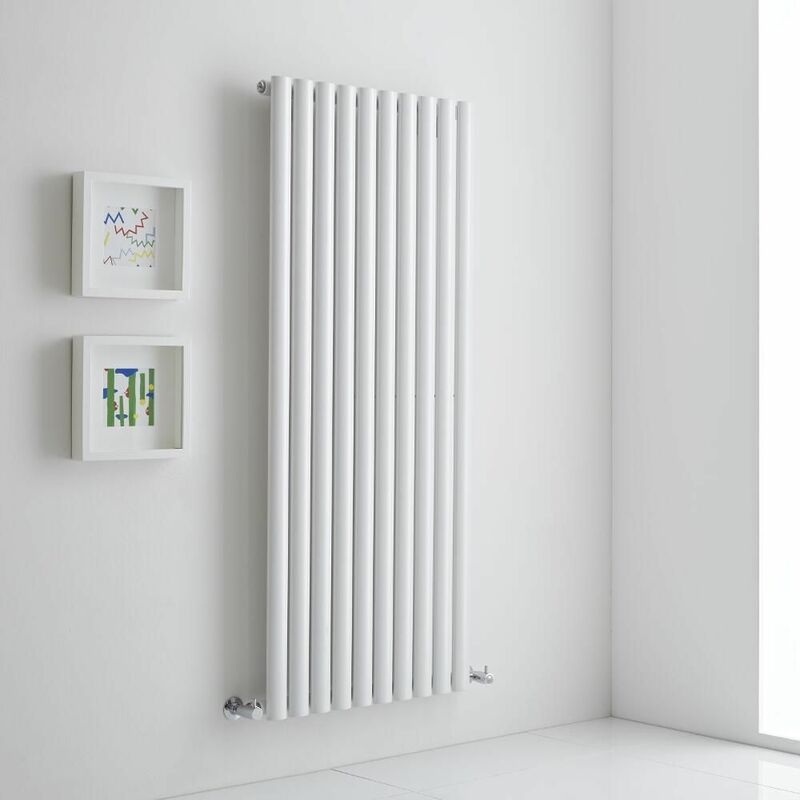 Made from premium quality steel for great durability, this designer radiator produces an impressive heat output to ensure your room is quickly transformed into a warm, welcoming and cosy space. 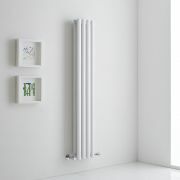 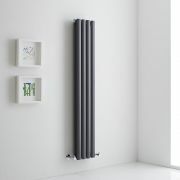 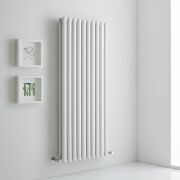 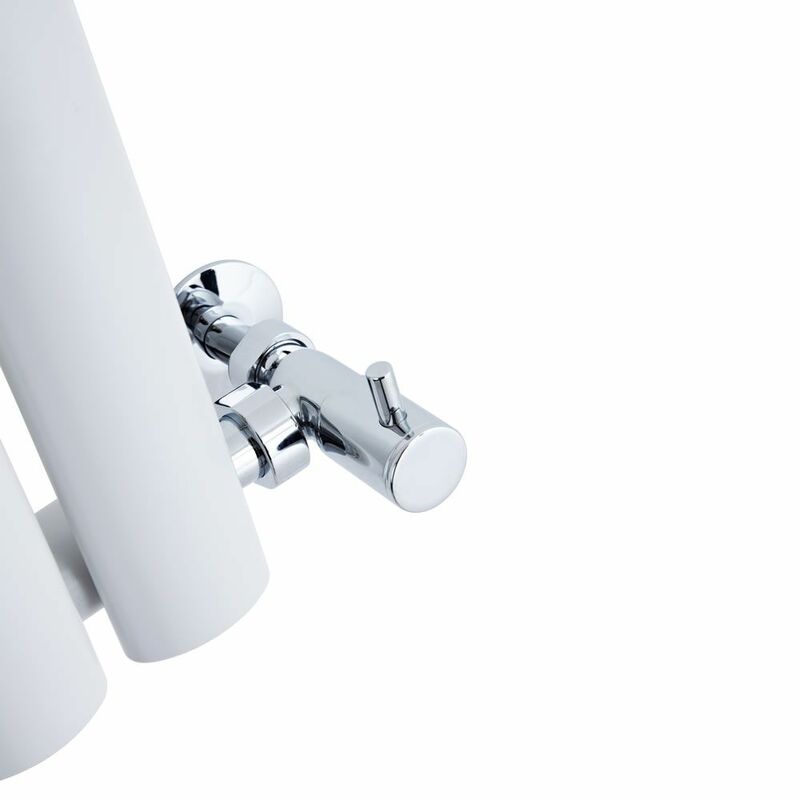 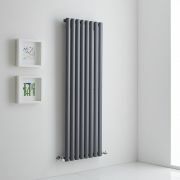 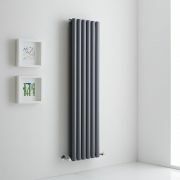 Install the Aiko vertical radiator in your living room, kitchen, bedroom or bathroom for a stand-out feature.